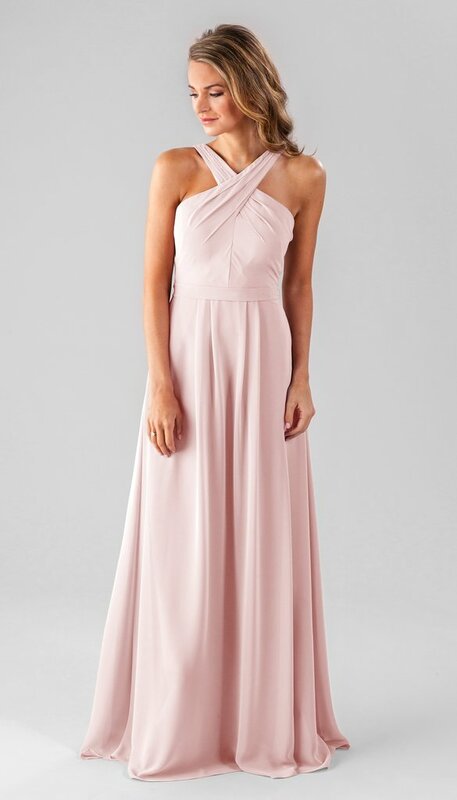 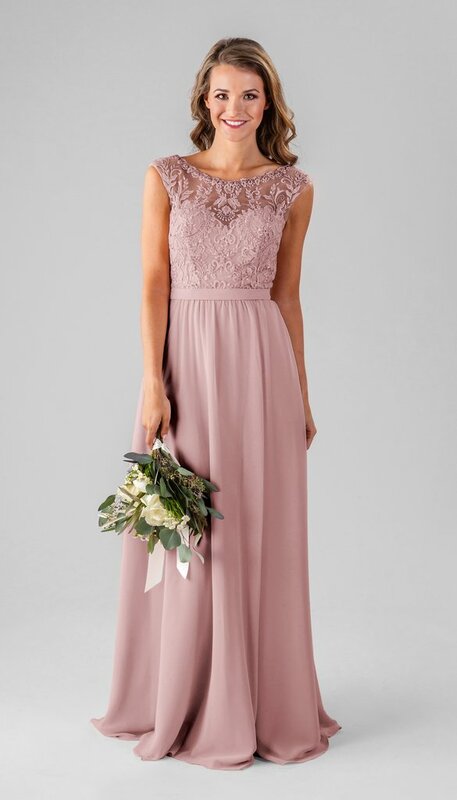 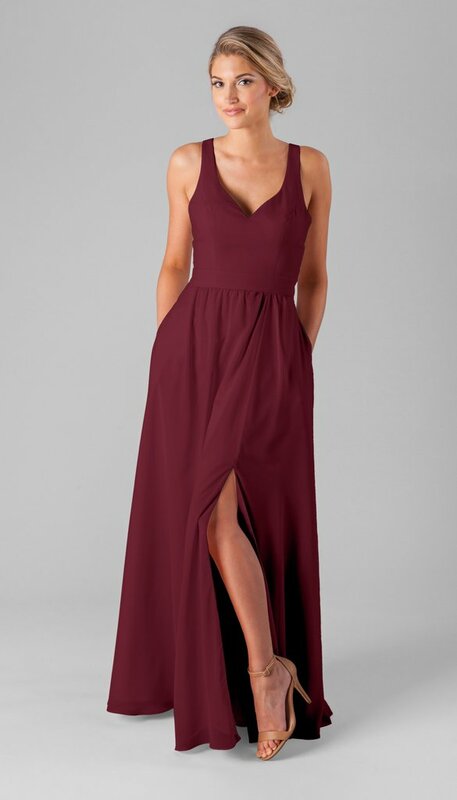 All bridesmaid dresses will be $99! 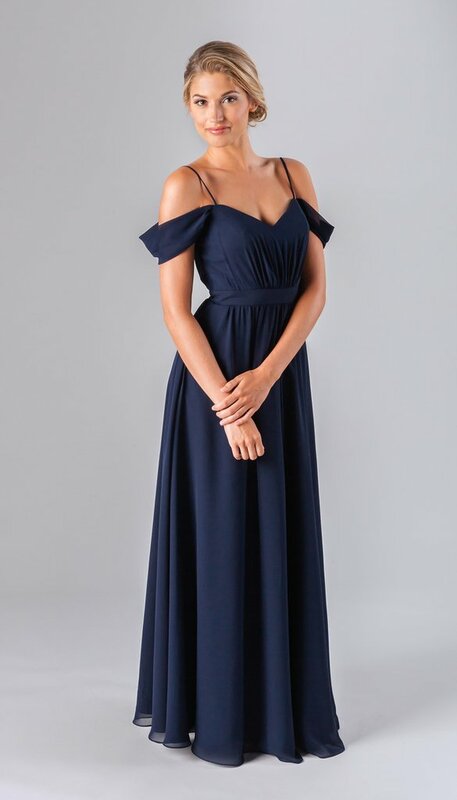 Don't miss our biggest sale yet! 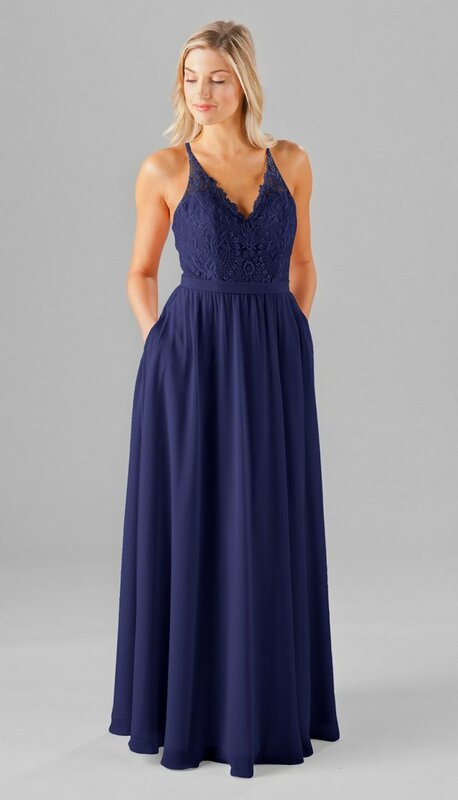 Black Friday 2018, we are selling all Kennedy Blue bridesmaid dresses at $99! 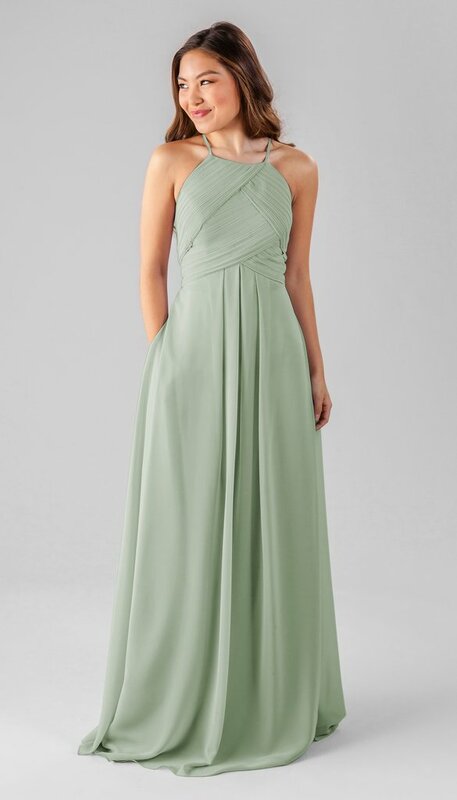 Click the button below to sign up for this unbelievable offer! 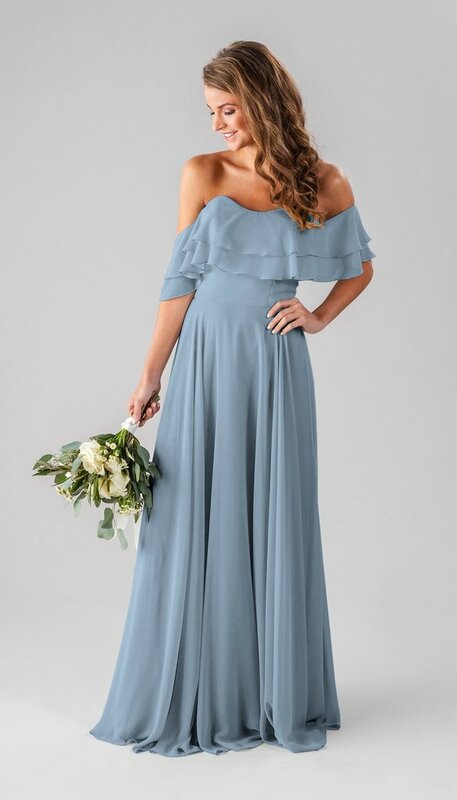 Kennedy Blue was founded to change the wedding industry: We offer high-quality designer dresses, a better shopping experience, and affordable prices.